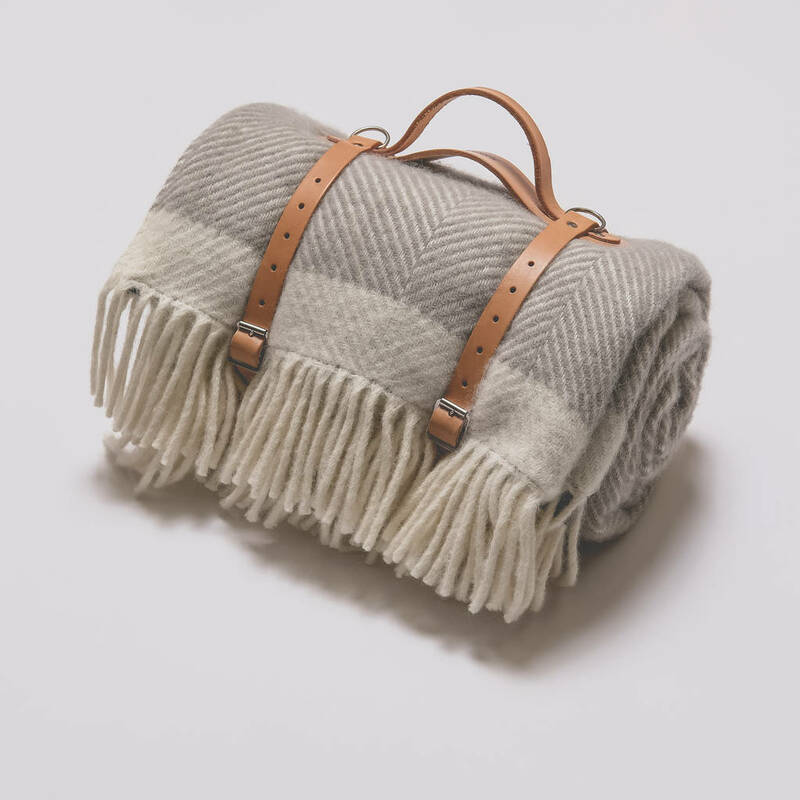 A luxurious wool gift, perfect to celebrate a 7th Wool Wedding Anniversary. 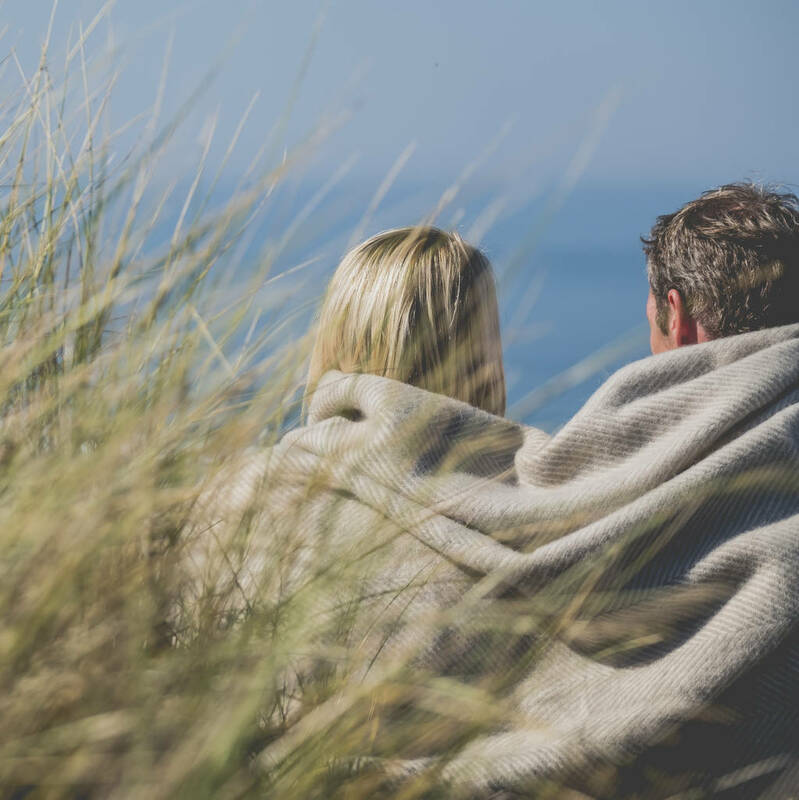 The perfect way to celebrate a 7th wedding anniversary, choose from a wool blanket or picnic blanket. Each wool product is designed in Cornwall and made in Britain from 100% pure new wool, and comes gift boxed. 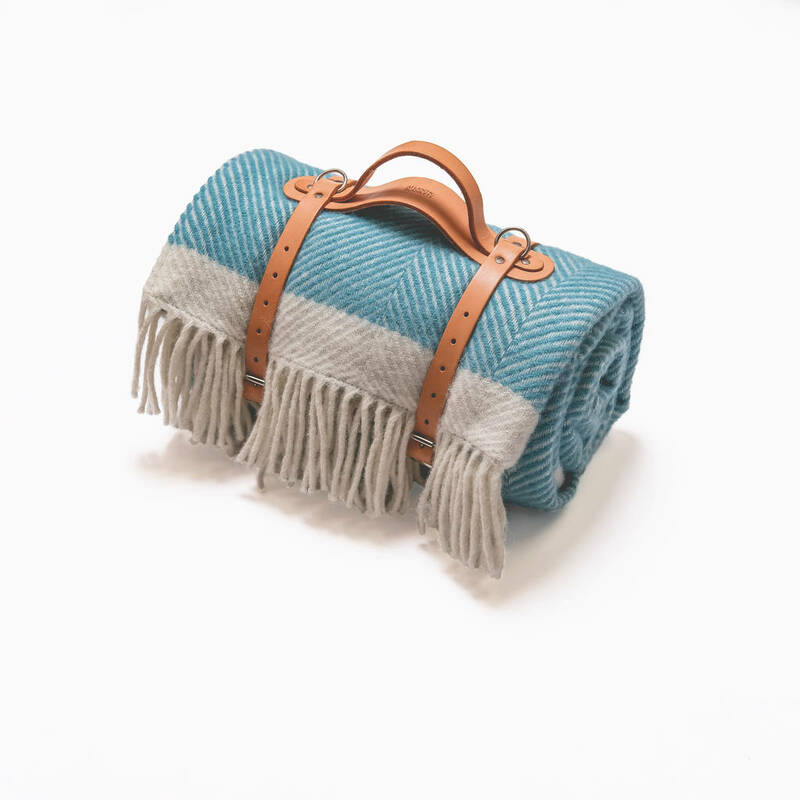 Atlantic Blankets create beautiful, British-made blankets, inspired by a love of the sea. 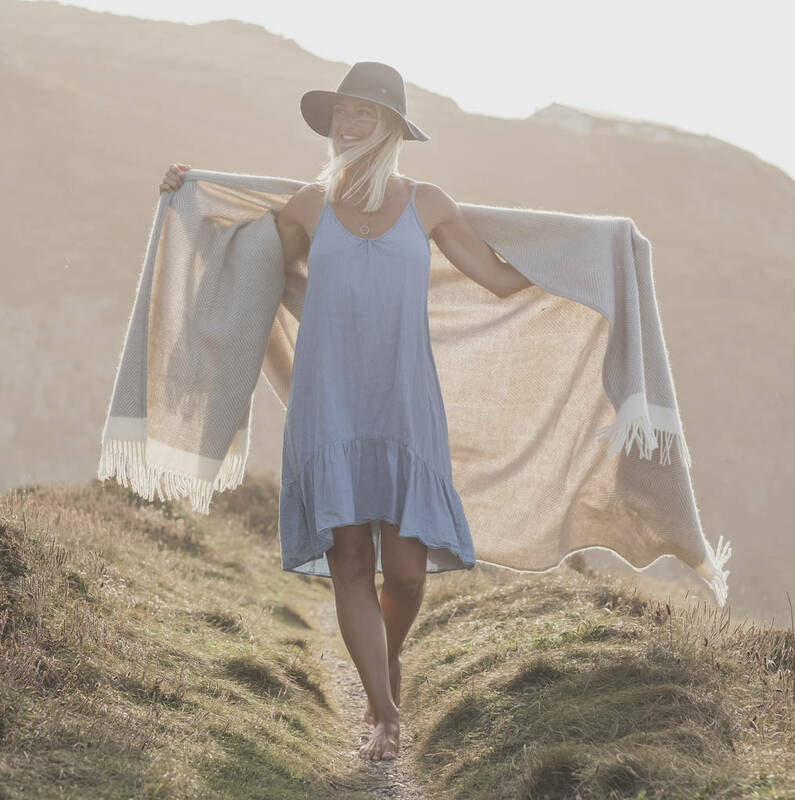 Founded in 2007, this family run business are based on the north coast of Cornwall, and to celebrate this each blanket comes with a handpicked shell from a Cornish beach. 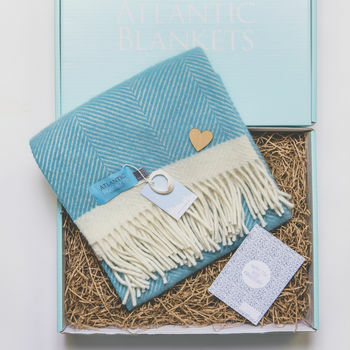 This product is dispatched to you by Atlantic Blankets.